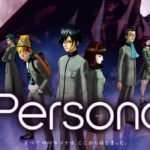 We could harp for a while on all the reasons Persona 3 has become outdated by the series’ current standards. Unrefined persona fusion, no friend route for female Social Links, limited fast travel, lack of daily activities; P-Studio has come a long way. However, I don’t believe every critique should be blamed on ill-conceived design choices. Some were deliberate and purposeful. I’d like to go over a few of those decisions here. To clarify, this write-up is not a list of things I wish the Persona series would bring back exactly as they were. In my opinion, P5 has the best overall gameplay of any Atlus title to date. I simply wish to point out the thought process behind some of the more controversial mechanics of P3. This is the big one. Just type “mitsuru marin karin” into Google Images to get up to speed (seriously, it’s hilarious). The decision to use AI-controlled party members has led to some great discussion among fans, albeit heated at times. I only have one new comment to add to the debate: P3 was balanced from its onset with AI-controlled party members in mind. As such, every Full Moon and Tartarus boss has been tweaked around this core mechanic. The game is not harder or unfair due to AI-controlled party members. Its difficulty is as intended. To elaborate, I have some P3 experience under my belt. I’ve beaten Persona 3 FES three times and Persona 3 Portable twice. I’m only mentioning this because I want my words to have weight when I say that due to Direct Control, Portable on Maniac is easier than FES on Hard. 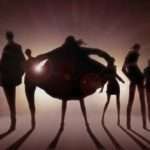 The game is simply not balanced for you to have complete control over your party. It removes character autonomy, reduces player exploration of mechanics, and ultimately goes against one of the fundamental pillars that define P3 as a unique title. I have two bits of advice for those planning future playthroughs of P3. First, don’t leave characters on Act Freely. 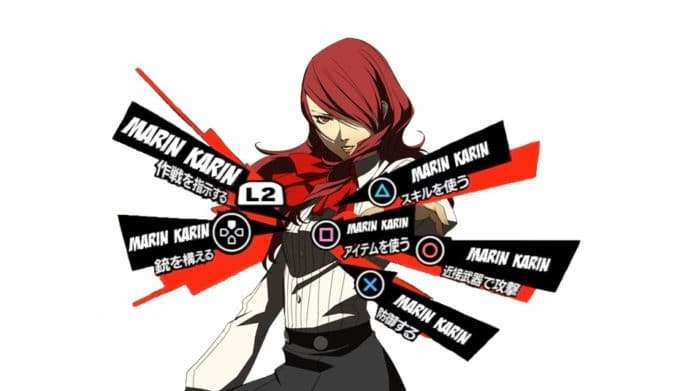 If Mitsuru is casting a bit too much Marin Karin for your liking, place her on Knock Down or Full Assault. Second, scan bosses. Though the result of the scan may show up as all question marks to you, it doesn’t to the AI, and their attack patterns are changed accordingly. There are only a few additions I’d make to alleviate some of the frustration caused by our good-intentioned AI companions. Additional Tactic options, such as a command to exclusively buff allies or debuff enemies, would be greatly appreciated. It would also be nice if P3 did more to encourage the player to experiment with Tactics through Help messages or unique boss scenarios. Katsura Hashino: …There are a lot of RPGs out there where you can control every aspect of your party members, including what kind of underwear they are wearing… but because we wanted the player to relate to the Hero more than any other character in “Persona 3”, we wanted the other characters to feel like “other people”. 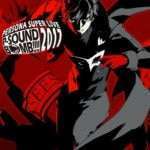 Shigenori Soejima: It was important to make that distinction. It helped to emphasize the concept of Social Links, and it also allowed us to show off the improved AI. It would have been extra cool if the party members had been completely free of player control, but we knew that would be pushing it a bit too far, so we gave the player control over their equipment at least. 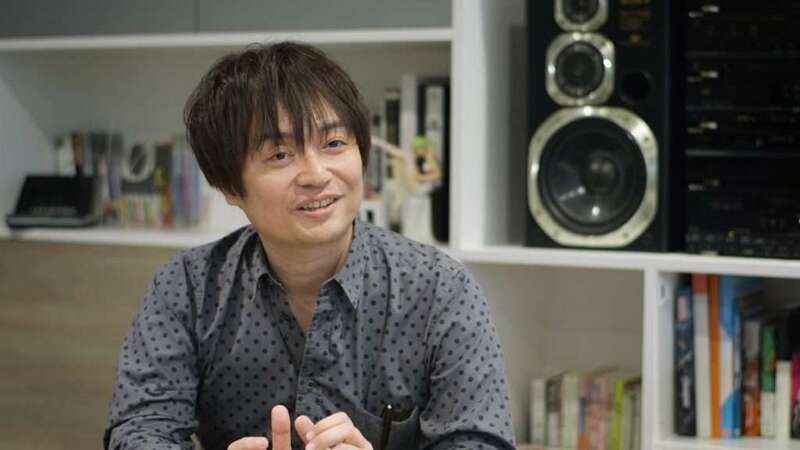 Katsura Hashino: It’s true that we got some feedback stating that the party system was “too difficult” to control effectively, but I’ll honestly say that I don’t regret doing what we did with it. I’m glad we stuck to our guns on that one. Tartarus is big. Like, really big. 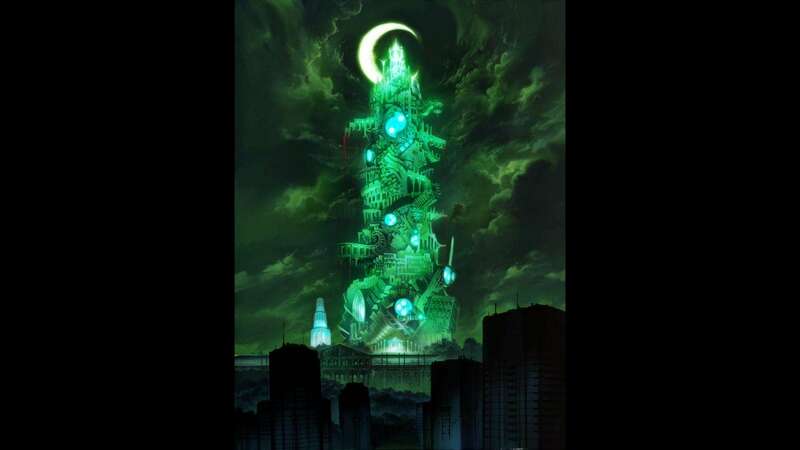 Anyone who’s seen artwork of Tartarus knows what I’m saying. Anyone who’s completed P3 feels what I’m saying. 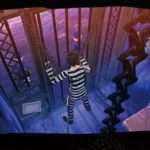 Having set-piece dungeons in Persona 5 worked for that title because the story called for smaller, isolated areas that were relevant to the character-of-the-month’s internal conflict. They needed to feature diverse themes. Tartarus, however, needs to have a foreboding presence. It’s a perpetual eyesore in the skyline of Tatsumi Port Island that imposes a tremendous challenge to the player. To accomplish the feeling of traversing a large space, it wasn’t practical to feature set-piece design. The development team implemented randomly-generated floors as an efficient way to convey the tower’s massive scale. Furthermore, I think they did an admirable job writing this design into the story. By making Tartarus’s ever-changing layout a part of its lore, as well as backing it up with a surreal visual aesthetic, at least the use of randomly-generated floors was believable. Perhaps the best result of all this comes from the feeling of accomplishment of reaching Tartarus’s peak. It’s earned. Clearing dungeons in future titles just hasn’t left the same level of satisfaction. The top of Tartarus is not only the accumulation of the cast’s growth, but the player’s skill as well. This experience just wouldn’t be as potent had Tartarus featured less floors. All of this isn’t to say things couldn’t be improved. I would love to see additional elements added to the generation algorithm in a future re-release such as new floor structures or rule sets. For now, the development team has shown they’re at least aware of the potential monotony of climbing Tartarus. P3 features a “split up” command to help clear floors faster, and later re-releases added the ability to change background music. 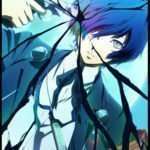 P3P in particular stands out for its unique mechanic of Social Link characters needing rescue from Tartarus, a great way to add meaning and urgency to your progress. For all the criticisms Tartarus receives, I think it undeniably made its mark on the player, and that’s a success in my book. I’ve noticed with recent Persona titles that earlier and earlier you can clear an entire dungeon in one go. Gone is the balancing act between school life and dungeon crawling. In P5, my playtime was spent either doing 8-hour runs through Palaces, or 8-hour segments of daily activities. There wasn’t a healthy back and forth, just one then the other. 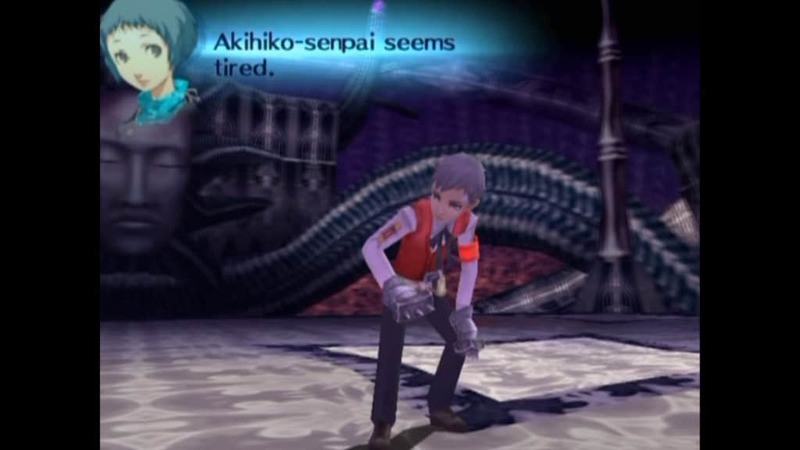 In P3, due to party members becoming Tired, the game forced the player to make multiple trips to Tartarus in a month. It wasn’t optimal to plow through a block in one night. As a result, the balance between daily life and deadly life seemed much more diverse. It also lent itself well to the story. In P4 and P5, if you play the game optimally and clear a dungeon in an afternoon, there’s a lot of waiting around afterwards. The character-of-the-month must rest for weeks before they can advance the story. It becomes a tiring plot device. P3 attempts a certain amount of realism with its gameplay of which the Tired condition lends itself to. This can be found in other aspects as well. For example, you don’t have access to a sub-menu that allows you to swap your party’s equipment. You must talk to each individual character at the appropriate time to give them your newest loot. As a bonus, this allowed for more interactions as characters could respond to the equipment you force on them. Healing was also handled in the same fashion. These inconvenient systems existed not because the development team had never heard of such sub-menus before, but because they wanted to add a layer of realism to the game. Bringing this back to the topic at hand, the Tired condition works in the same way. Characters become sick! They aren’t always on your beck-and-call to go to Tartarus. Things happen and you must change your schedule accordingly. While I understand that SP management has effectively replaced the Tired condition in P4 and P5, I don’t see it as a perfect solution. There are just too many ways to efficiently replenish your SP by mid-game. If there’s one element of P3 I would like to see make a return it would be the more balanced game flow due to the necessity of tackling dungeons through multiple attempts, whether this be from the Tired condition or otherwise. I think all the design choices discussed above are similar in that players feel they all add unnecessary frustration to the game. My hope is that I’ve shown you how the development team sought to make P3 a unique experience. If trying new mechanics is P3’s biggest flaw, then I consider that a flaw worth forgiving.